PAUL CALANDRINO (Playwriting) is an award-winning Northwest playwright and an actor. He holds an MFA in playwriting from Goddard College and is Executive Producer Emeritus of Northwest Ten, which co-produces the annual NW10 Festival of 10-Minute Plays at Oregon Contemporary Theatre. In the summer of 2016, OCT produced his play Shrimp & Gritts: She's Gone. His play The Final Leg won both the Lakewood Theatre Playwriting Competition and the Northwest Playwrights Festival. His play I Hear America Barking was a finalist in the Lakewood Competition and won the Portland Playwrights Project at Bump in the Road Theatre. His play Big Life was a finalist in the National Ten-minute Play Competition at Actors Theatre of Louisville. A member of the Dramatists Guild, Paul has been teaching playwriting at OCT since 2011. He encourages students to exercise both sides of the brain and approach writing plays both intuitively and structurally. RICHARD LEEBRICK (Comedy Crew) is an actor, director, musician, and teacher. He was most recently seen on the Oregon Contemporary Theatre stage in Sam Shepard's A Lie of the Mind and has taught dozens of OCT's classes and summer camps. With decades of experience teaching youth and adults, Richard helps artists of all ages find their voices through improvisation, stage techniques, and ensemble work. ERICA TOWE (Improv, Acting, Script Analysis) is an actor and high school English teacher with the Springfield Public School District. Select appearances at Oregon Contemporary Theatre include: Successful Strategies, Middletown, The Revolutionists, Blackberry Winter, Silent Sky, Who's Afraid of Virginia Woolf? and A Christmas Carol. Erica has also worked at The Very Little Theater in Eugene. She also appeared on stage/warehouse in Warrior Poet's production of Trojan Women in 2016. In a time when so many people continue to fight for freedom and equality, it is important that we gather together, share stories, and inspire one another. 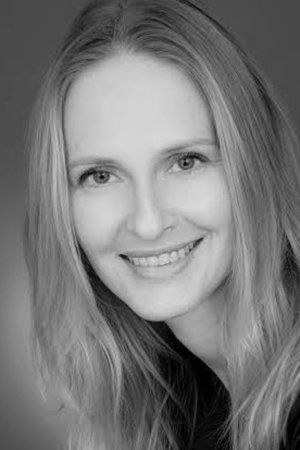 INGA R. WILSON (Acting, Scene Study) is originally from Minnesota. 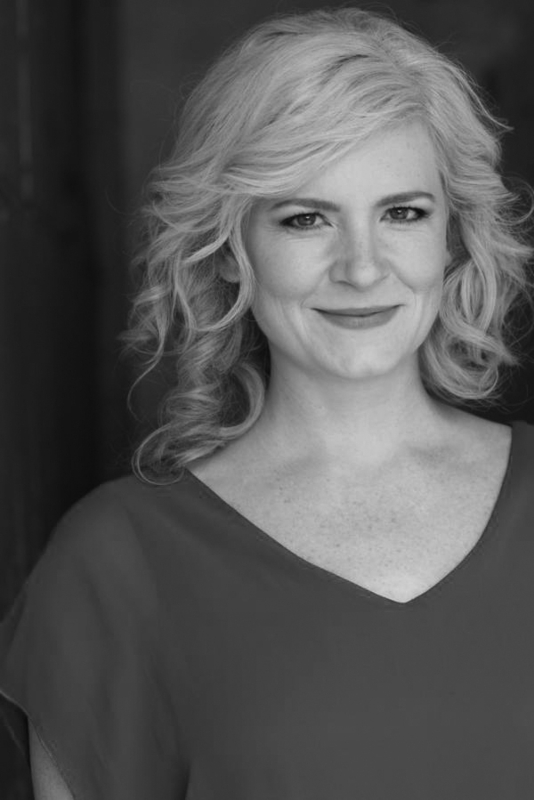 She received a BFA in Theatre Performance from Drake University and went on to study at the O’Neill National Theater Institute and Chautauqua Theater Conservatory. Inga is a proud member of Actors Equity Association and SAG/AFTRA, having worked professionally in California, Illinois, Michigan, Minnesota, New York and Oregon, on stage and screen. In addition to acting, Inga served as Artistic Director with Planet Ant Theatre and has passionately taught acting and theatre to diverse audiences for over 20 years.